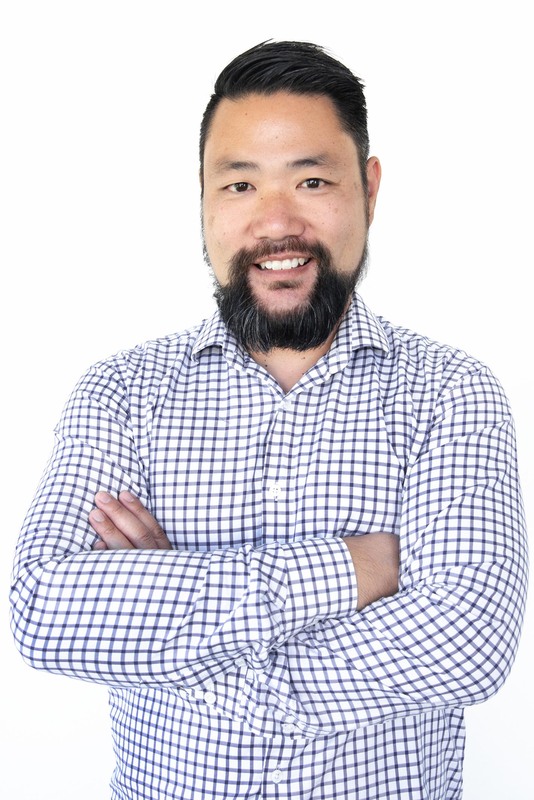 4K UHD broadcaster Insight TV has named Gavin Ho as technical director. Based at the channel’s Dutch headquarters, Ho will manage INSIGHT TV’s technical direction and make sure its approaches are in line with the latest industry developments, according to Insight. 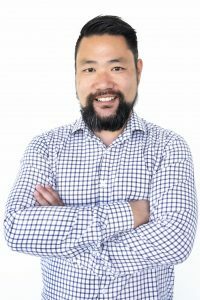 He joins the company from the New Zealand-based Māori Television, where he served as technology manager.